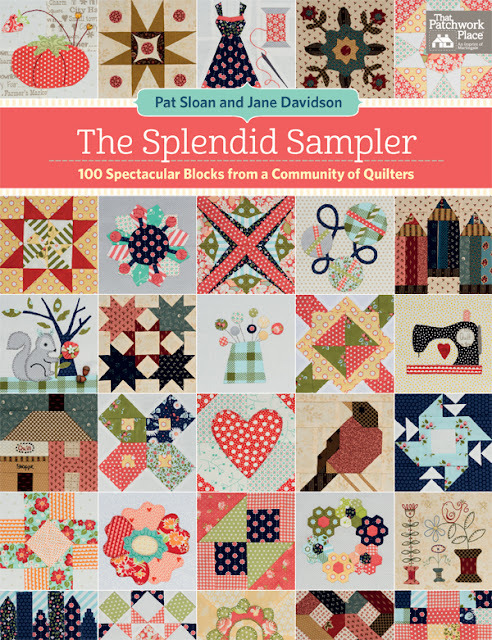 The Splendid Sampler Block 100! The Splendid Sampler has been going strong for a full year! So many fun blocks from so many talented designers! 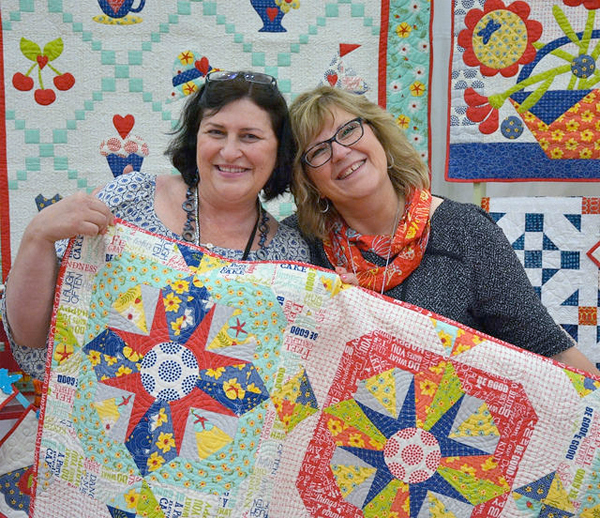 It was so sweet of Pat Sloan and Jane Davidson to organize and run this entire year! Thank you both so much for inviting me to play along! 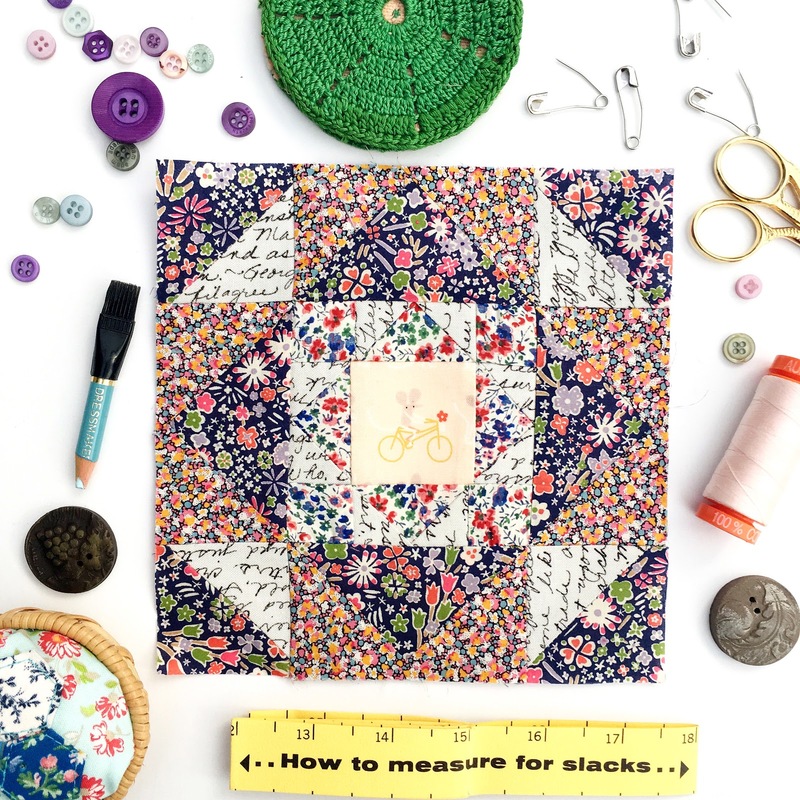 The Splendid Sampler Block number 100 is by the lovely and epically talented designer Kate Spain. 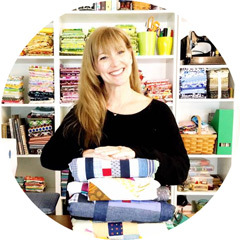 Kate is a wonderful lady and makes the most beautiful fabrics for Moda Fabrics! The center of the block is a Lizzy House for Andover fussy cut mouse that I adore! I surround the center with Liberty of London florals because Kate Spain has the most beautiful garden and I thought she would like the field of flowers! All of my blocks for The Splendid Sampler were pieced, paper pieced, appliquéd or embroidered using Aurifil threads! I did miss some of the blocks but no worries! The Splendid Sampler BOOK is already available for preorder and will be released on April 4, 2017! You can find out more about the release and ordering by visiting Martingale here. THANK YOU Pat and Jane for an experience like no other! I love you both to bits!